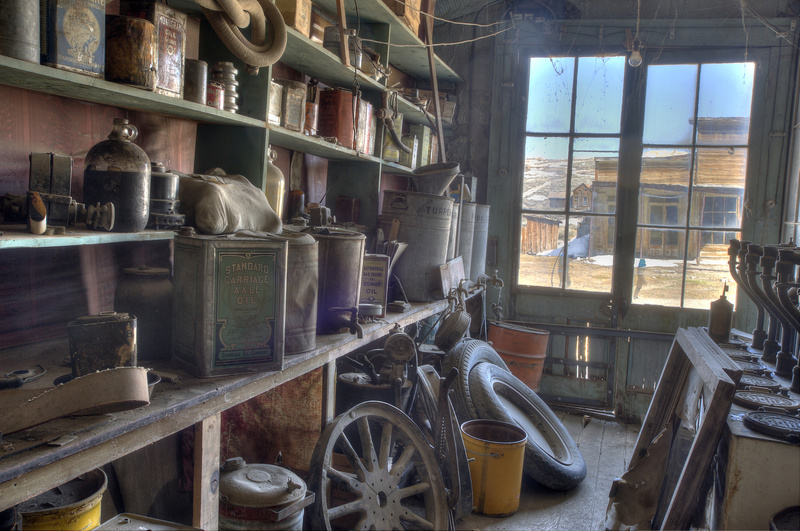 There is nothing quite like the old stores of the past. Our world is now consumed by Targets and Walmarts, but a few decades ago life was a lot simpler. Filled with rich character and superior customer service, these classic places make for some truly nostalgic memories. Let's take a trip down memory lane by exploring how five and dime stores originated. Continue reading to learn about the founders of these stores and if they are still around today. Five and dime stores sold the best variety of inexpensive household items. From candy and toys to housewares and notions, these stores offered a little of everything. Does the name Woolworth's ring a bell? In the early 20th century, Woolworth's was established by Frank Winfield Woolworth, a New York entrepreneur. He founded the first American stores which were located in the northeast in Pennsylvania and New York. He founded the first American five and dime stores. Frank Woolworth created the concept of purchasing items directly from the source, manufacturers, and setting the items at fixed prices. The idea of fixed prices eliminated the need to haggle. Once he borrowed approximately $300 from the bank, Frank opened up his first store in upstate New York only to find failing numbers. He opened his next store in Pennsylvania and expanded his prices from 5 cent to 10 cent items. Frank Woolworth made quite a name for himself after the success of his Pennsylvania store grew into even more stores! If you are in the upstate Buffalo area, we recommend exploring our Western New York 5 & 10 for its historic buildings. Vidler's first opened its doors back in 1930 at the beginning of the Great Depression in America when more affordable stores were in the works. Robert S. Vidler, Sr. opened “The Fair Store” in the village of East Aurora. Family legend has it that Robert’s idea was inspired by his mother-in-law who complained of having to go all the way to Buffalo, 16 miles away, to buy a spool of thread – and with that, Robert saw the opportunity for a new, local business. Established, neighboring merchants took bets he wouldn’t last more than 6 weeks as it was the height of the Great Depression. With a great deal of hard work and financial sacrifice, the store survived and business grew. Robert waited 15 years to rename it as “Vidler’s 5 & 10” -- confident now of his success and no longer worried about ‘besmirching’ the family name should he fail! Are There Five and Dime Stores Still Around Today? A lot of five and dime stores were cultural staples in 20th century America. Today, there are still plenty of old-school stores that you can still shop at. Why not be nostalgic and visit them yourself? Across the country, there are stores in Texas, New York, Tennessee, and California. In East Aurora, Vidler's is known as the main attraction for visitors and locals alike. We have over 75,000 items on our shelves! The grandchildren of Robert Vidler Sr. are the current owners of the store and run it daily. If you happen to be in the area, make sure to stop in to see what items we have on sale. If not, you can check out our informative website for more news.